International Business Machines (IBM) started in the 1880’s as different companies: the Tabulating Machine Company, the International Time Recording Company, the Computing Scale Corporation, and the Bundy Manufacturing Company.. IBM was officially founded on June 15, 1911 as the Computing Tabulating Recording Corporation (CTR) through a merger. 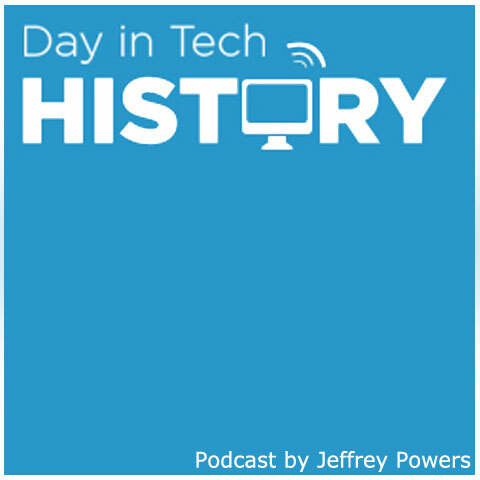 They built computers – from mainframes to Personal computers. IBM sold their PC line to Lenovo, but continues to build enterprise equipment.